The home remodeling and design site polled homeowners to find out what they were most excited about this year. Organizing is on everyone’s minds—75 percent said they were obsessed with decluttering their counters, 66 percent with putting things away, and 49 percent with recycling. In fact, a whopping 63 percent of homeowners said they prioritize storage over anything else in the kitchen. 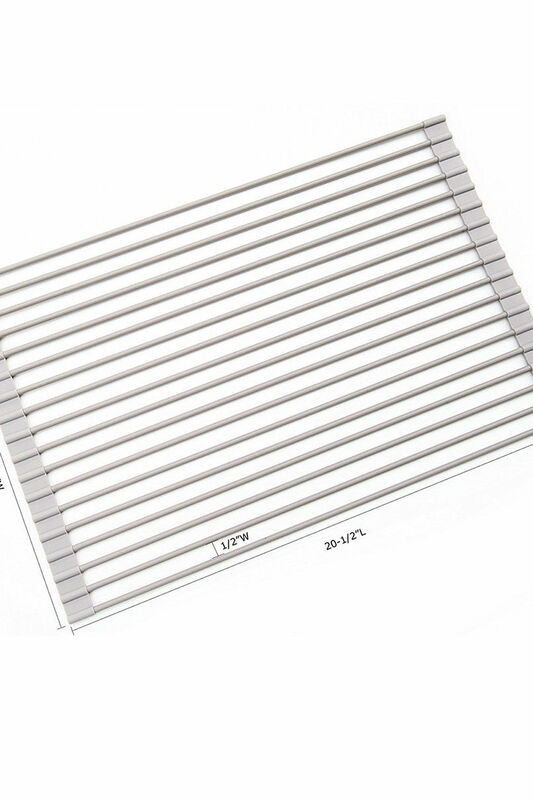 To accommodate this obsession, people are tricking out their kitchens—that means installing built-in storage features like pull out waste or recycling baskets, cookie sheet/tray organizers, revolving corner trays, deep drawer organizers, and pull or swing out trays and shelves. Countertops were the most common update in renovations, with 94 percent of homeowners making this change. The long-time favorite material, granite, has seen a decline in popularity in recent years, while engineered quartz (a composite of quartz and resin) is emerging as a trending option. 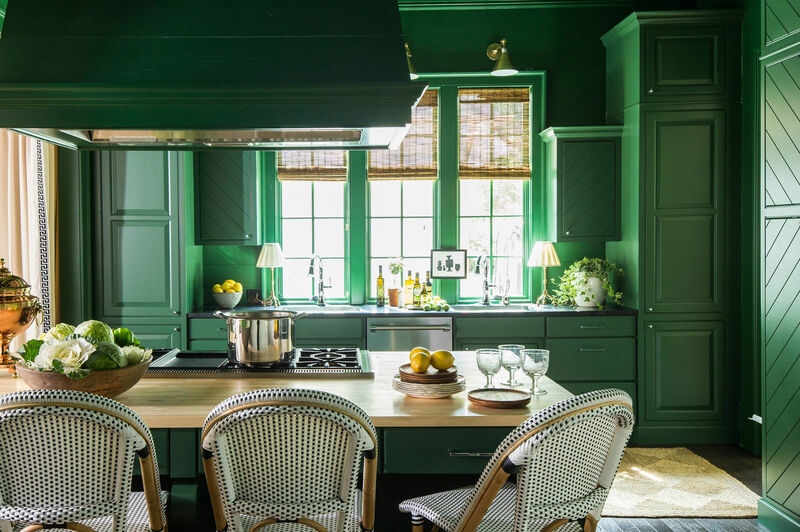 Homeowners aren’t looking to make a few changes here and there this year: 87 percent want to change their kitchen’s style completely compared to 75 percent who gave that response in 2017. Additionally, 50 percent of participants said they wanted to change their kitchen’s layout, with 35 percent opting for an L-shape (the most popular kind of layout). We all know how popular Amazon’s Echo and Google Home are—and people are starting to incorporate those features into their kitchens. About 22 percent of homeowners add home assistant gadgets during technology updates; but interestingly, fewer people are looking to add a TV in the kitchen this year. 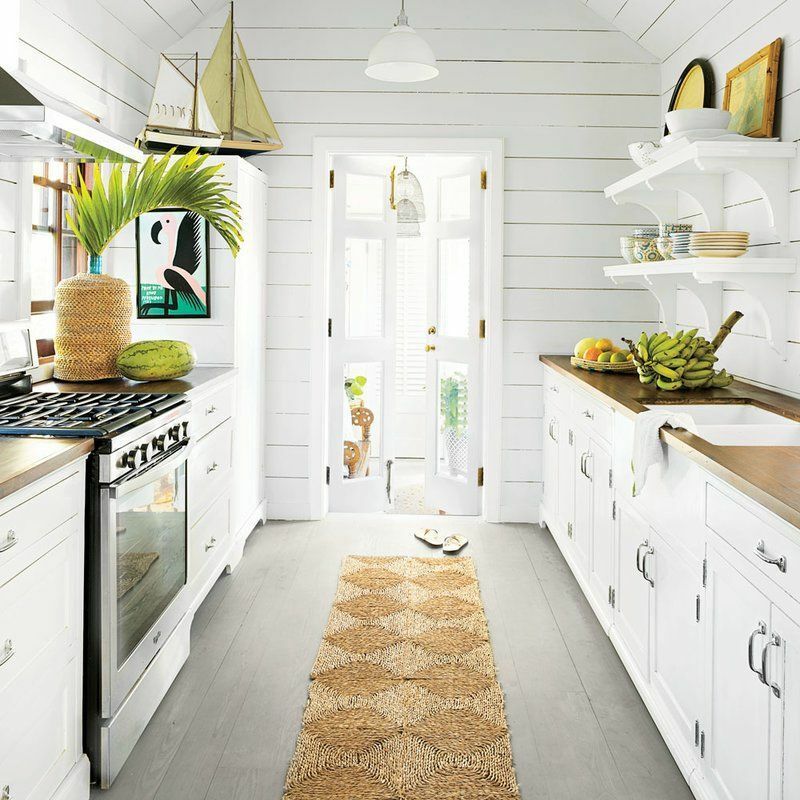 More and more people are favoring a clean, simple white palette in their kitchens. For backsplashes, countertops, and wall finishes, 36 percent of homeowners prefer white, compared to last year’s 30 percent. According to Houzz, one in two homeowners are opting for wood or wood-like floors. Engineered wood and laminate are growing in popularity, and while hardwood is still the most popular material, it is seeing a slight decline. 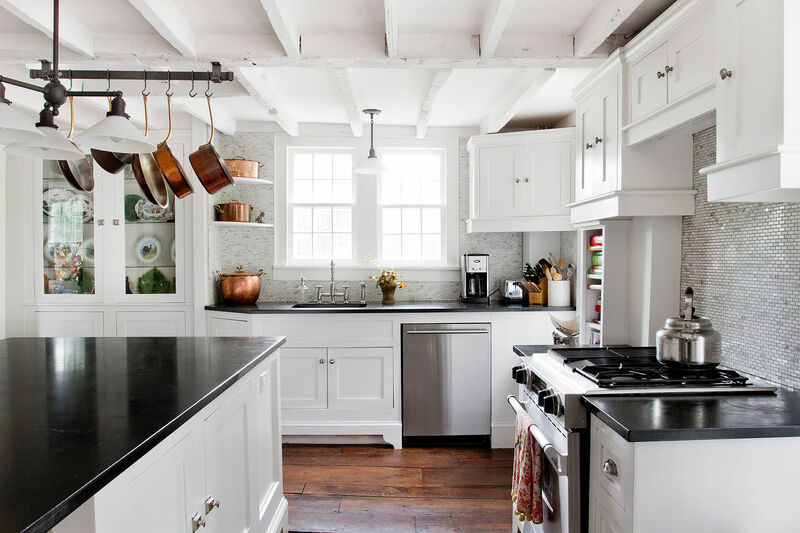 For cabinetry, 57 percent of homeowners prefer Shaker style, which is named after the 18th century religious sect. The style is marked by simple, minimalist pieces made of wood. Shaker-style cabinet doors normally have a recessed center panel. Sometimes it’s best to leave it to the experts, especially when it’s an involved kitchen renovation, or you’re not particularly crafty. Houzz reports that 86 percent of homeowners hire a professional, with 63 percent hiring a general contractor or kitchen remodeler.